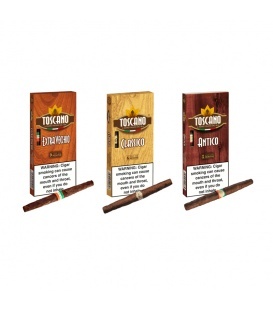 Toscano Contemporary Sampler features 3 stunning premium blends of harmonious, captivating taste. 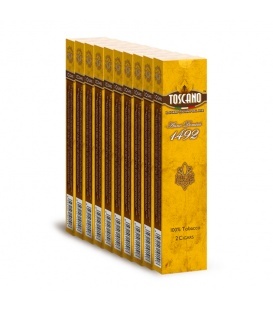 This fine assortment features the all-American Toscano Anno Domini 1492, the elegant Toscano Antica Riserva, and the exclusive Toscano Antica Tradizione. 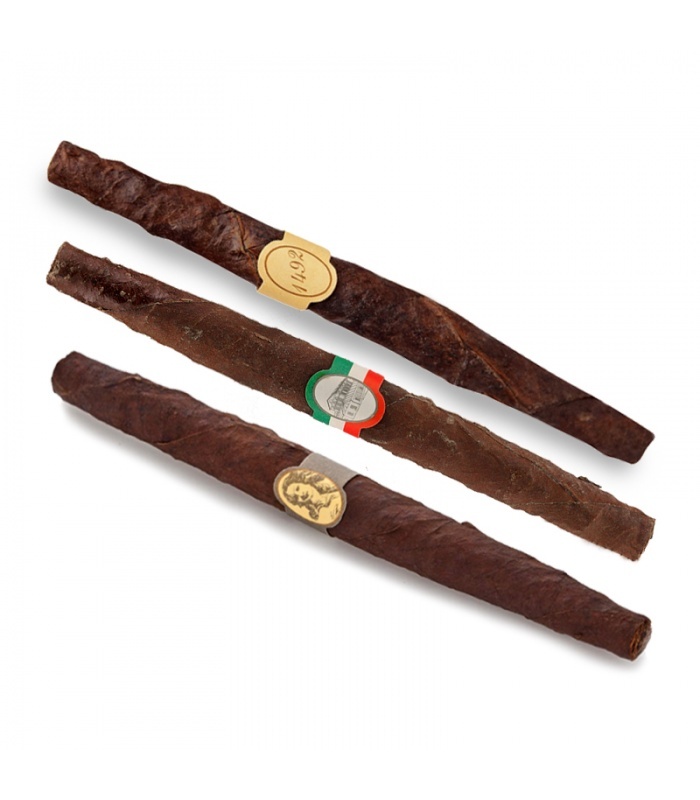 These complex and full-flavored Italian beauties are must haves for any serious cigar aficionado.